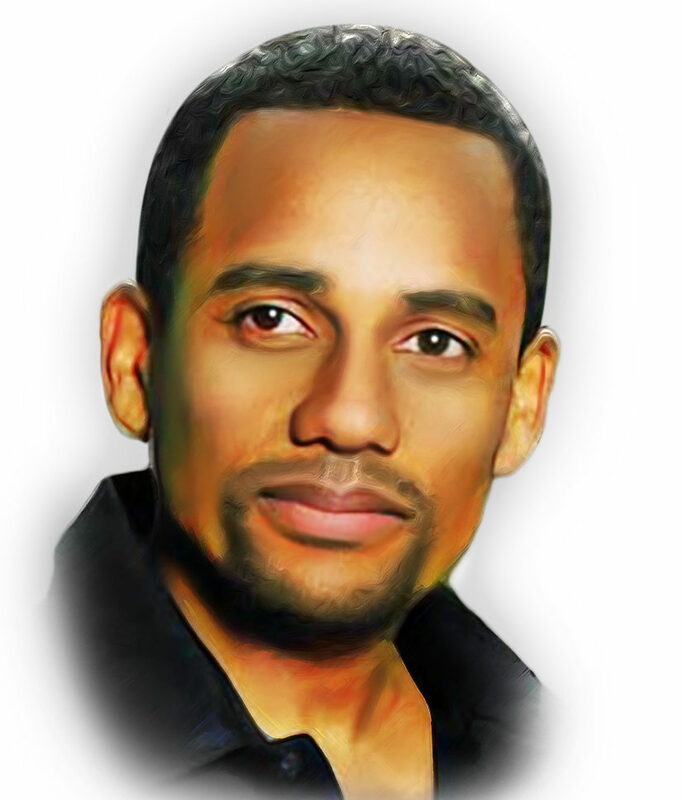 Most Americans know Hill Harper from his role as Sheldon Hawkes on CSI: NY and his work in movies like He Got Game. 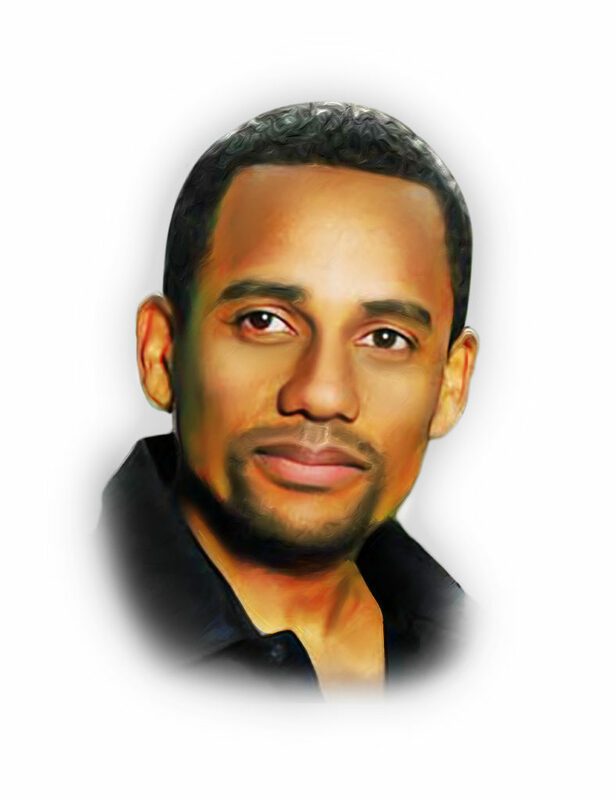 Few fans are aware that he’s also an accomplished author and entrepreneur. His latest venture is The Architect & Co., a company that manufactures skin-care products formulated for people of color. This start-up aims to improve skin health and motivate other entrepreneurs while turning a profit. The primary claim to fame of The Architect & Co. is a focus on using all-natural ingredients like baobab oil in the creation of beauty products. Current offerings include the H2L line for men and the JUA Essentials line for women. As evidenced by their corporate motto “Be Naturally Beautiful. Be the Architect of Your Life.”, the company combines Harper’s passions for entrepreneurship and empowering the community. Harper originally conceived The Architect & Co. after being diagnosed with thyroid cancer in 2010. During the treatment process, he learned about the importance of skin care for people with higher levels of melanin who suffer from vitamin D deficiencies. According to Harper, “As I looked around, there were no affordable all-natural skin-care products.” That realization led him to create skin-care packages that retail for as little as $19 per month. Harper’s burgeoning enterprise has been an overwhelming success from the get-go for a few reasons. For once thing, it targets a niche looking to be filled that hasn’t been fully exploited. Secondly, it undercuts the competition by offering great products at bargain prices. Finally, it has a high-profile owner and spokesman that can leverage his fame to get the word out about the product lineup quickly and cheaply. Aside from The Architect & Co., Harper has written a number of books including The Wealth Cure: Putting Money in Its Place and the acclaimed Letters to a Young Brother: Manifest Your Destiny . He also served on President Obama’s cancer panel. To top it all off, he’s a Harvard-educated lawyer. Harper’s career proves that a busy schedule isn’t an obstacle to entrepreneurship. Harper’s personal journey through the fields of entertainment and small business demonstrate that planning and persistence are the keys to success. It also helps to have a recognizable spokesperson in your corner to achieve instant notoriety. If you have a great business idea that’s predicated on exploiting a niche with tons of potential, the only thing that will prevent you from eventually succeeding is your own fear of failure. Don’t be afraid to unleash your greatness!